potential clients and members of the organization. 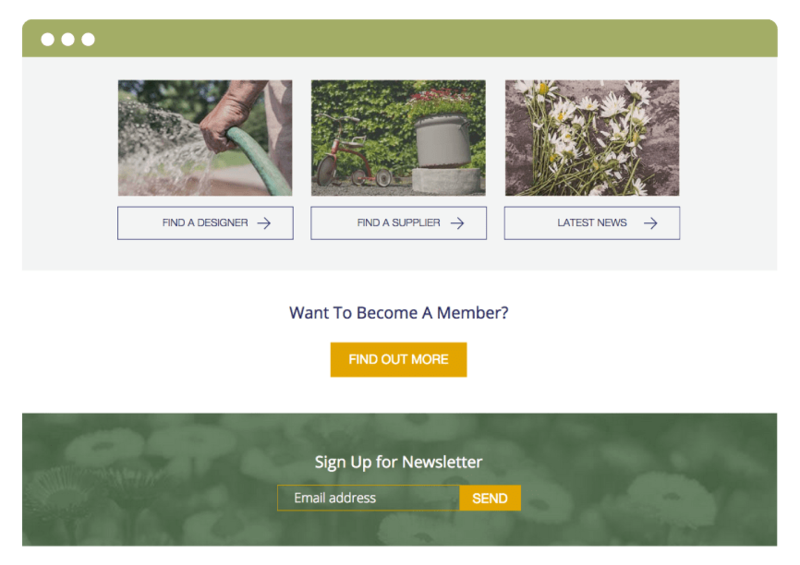 We needed to get our website redeveloped and we were delighted with the commitment to design and attention to detail we experienced with exSite. No matter what we needed on our website, exSite found a solution and they were always there at the end of a phone to support us through the process. 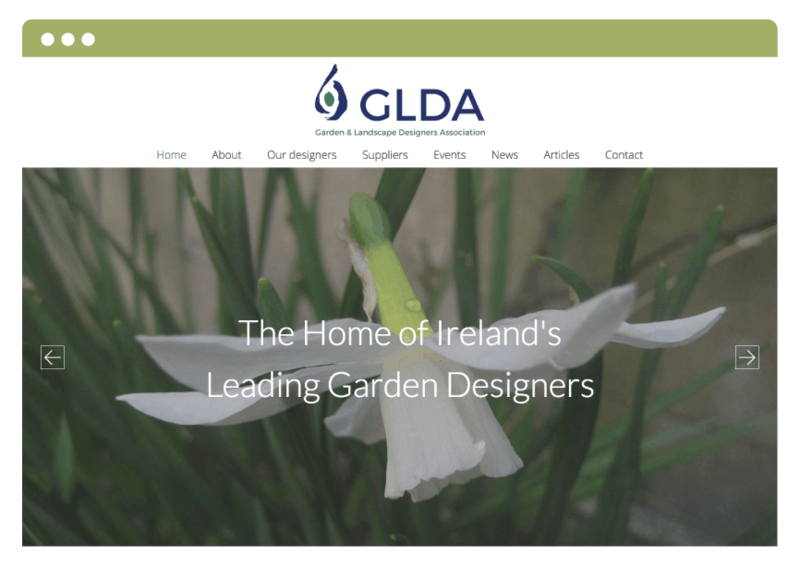 We are delighted with our new website. 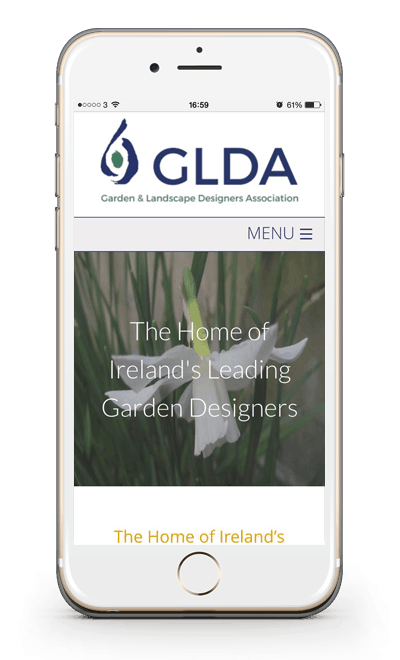 Navigating GLDA’s previous website was difficult and not intuitive for users, and the site map was unclear. We restructured the site map to help potential clients find the information they need—about the organization and about designers and products. The other main focus was to improve the look and layout of the members’ profiles so that they can better present their products or services. 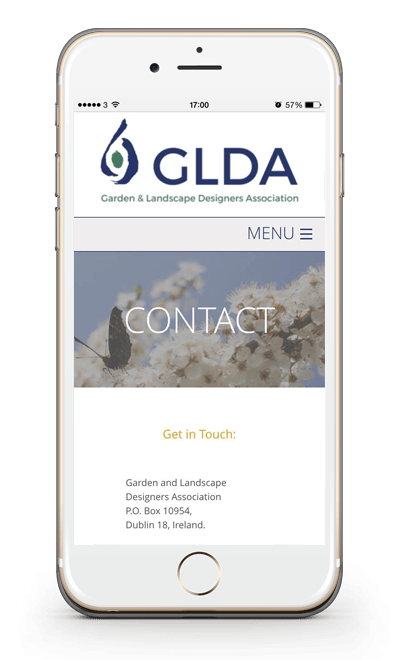 We improved the overall design of the website to be breezier and more spacious by introducing fresh warm colours to reflect GLDA and its members’ commitment to beautiful gardens and landscapes.